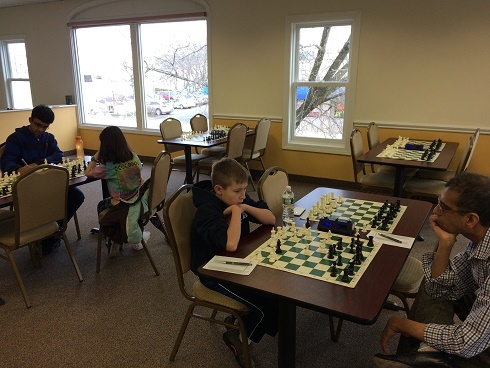 This week's Saturday Quads hosted 18 players making up our four sections: 3 quads and a six-player Swiss. 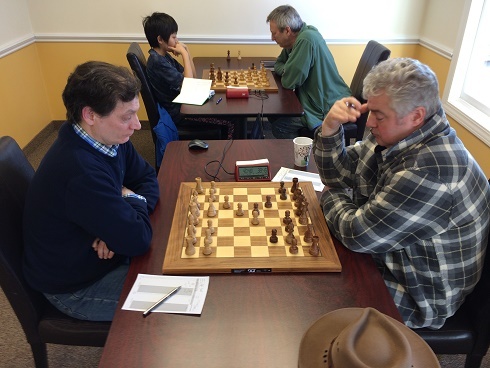 In the first section, Oliver Chernin and Joseph Bihlmeyer tied for first place with 2/3 total points each. 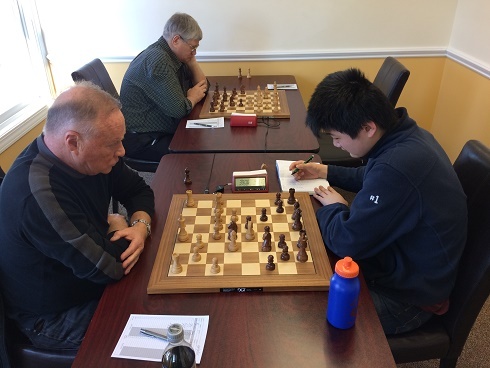 In the second section, Leo Kykhovsky and Eric Song also tied with 2/3 total points each. Evan Helman, of the third section, played a remarkable game and earned a perfect score of 3/3 total points. In the final section, the six-player Swiss, Tyler Tanaka-Wong earned his top spot with 3/3 total points. Congratulation to the winners and thank you to all participants! We hope to see you soon!